I help private clubs & luxury lifestyle brands connect with consumers in an increasingly on-demand & impersonal world. Get a Sample Chapter of My New Book! 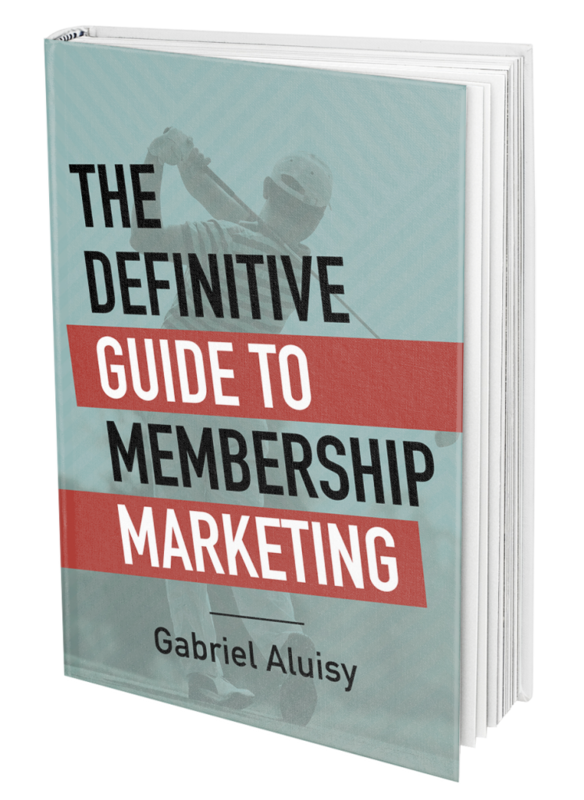 Gabriel Aluisy is the founder of The Private Club Agency, a Tampa, Florida based design, marketing and consulting firm focused on membership marketing and retention strategy at private clubs. 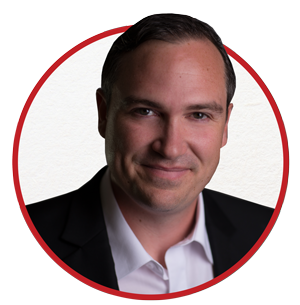 He is the author of The Definitive Guide to Membership Marketing and the bestselling book Moving Targets: Creating Engaging Brands in an On-Demand World. Each week, Gabriel hosts the Private Club Radio Show, the industry’s first and only podcast dedicated to private club education. Gabriel has been featured in the New York Times, Entrepreneur, NBC, iHeart Radio, and many other leading publications. His keynotes have included the Professional Club Marketing Association’s National Conference, the European Conference on Club Management, The Florida Club Summit, the Asia Pacific Golf Summit as well as many regional events. He is a graduate of American University’s School of Communication. Here’s a sampling of the prestigious clubs I’ve had the pleasure of working with. Here are some free tools I made to help your brand or club. You can watch a video series of two minute tips that will help you improve your marketing efforts. If you’re a country club or membership organization specifically, use this Membership Value Calculator to accurately measure what one new member is worth. It just might shock you. I’ve seen quite a few jaws drop. My video series, 7 Tips for Membership Marketing, is chalked full of advice for club membership directors. @rickyleepotts @APBayHill The two pros at Latrobe would be great interviews. Both really nice guys and knew Arnie really well. This book is the missing guide they never handed you when you took that role as general manager, membership director or membership committee member. It’s the down-in-the-trenches lessons that they didn’t teach in your college marketing courses. It’s the stuff they don’t cover at industry conferences. 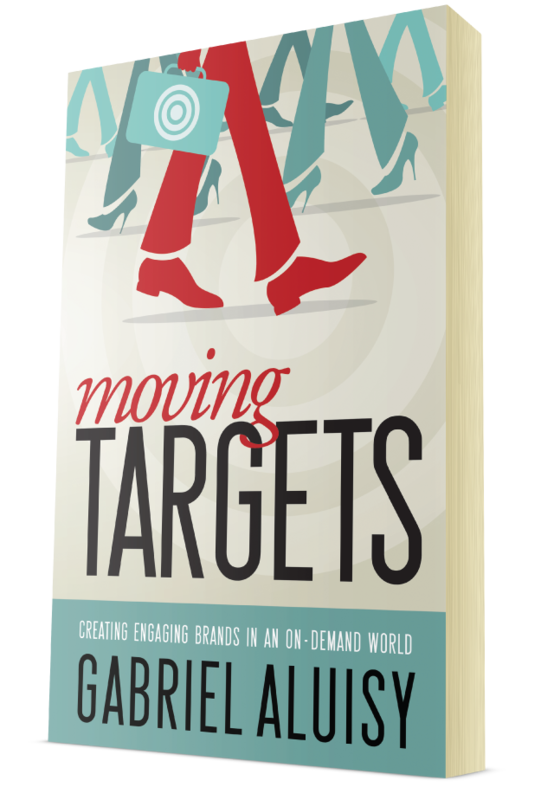 Moving Targets is a guidebook for creating and re-inventing brands in today’s on-demand world. Our culture, and consequently our marketplace, has become faster and more impersonal. Great brands have adapted by increasing their speed of delivery and learning to connect with consumers on an intimate, more emotional level. This book will teach you how to build a sustainable brand that captures a loyal customer base for your product or service. Weaving fundamental branding concepts, personal anecdotes and interviews with top executives, “Moving Targets” will help you leverage the wisdom of the top brands and apply it practically in your business. A good logo can be drawn by an 8 year old, from memory. The private club industry’s longest running and most-listened to show! This program covers industry news, predictions, product spotlights, trends and other current developments in the world of private clubs. If you’re involved in a golf club, yacht club, athletic club or business club, this is the show for you. Each week, Private Club Radio features one expert guest who has the opportunity to share their story and answer questions related to their field of expertise. Guests range from association presidents to general managers, and from industry experts to product manufacturers and club vendors. Check out privateclubradio.com for more details. If you have a business, or you’re thinking of starting a business, this is the podcast you NEED to subscribe to. You’ll learn all the elements that make a great brand and attract loyal customers- from internal concepts like team building and creating core values to external ones such as the psychology of color in your advertising and logo designs. This show will help you set your business up for success and sustainability or give you the tools to turn your brand around. The Branding Podcasts will teach you how to build a winning team culture, define your niche, build a loyal brand following, design a killer logo, create ads and marketing campaigns that convert and so much more! I’m always looking to connect with good brands and country clubs who want to be great. I’m also available to speak on branding and marketing. Please fill out the short form below and let’s get in touch! ©2016, Gabriel Aluisy. All rights Reserved. 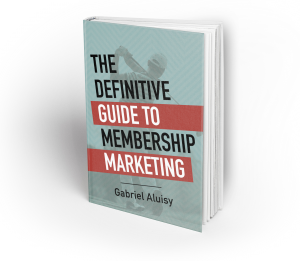 Get a copy of Gabe’s critically acclaimed book, The Definitive Guide to Membership Marketing.